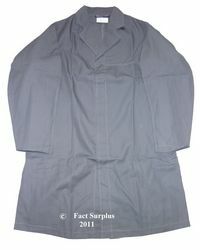 British RAF Aircraft Servicing Overall Coat. British RAF Aircraft Servicing Overall Coat. 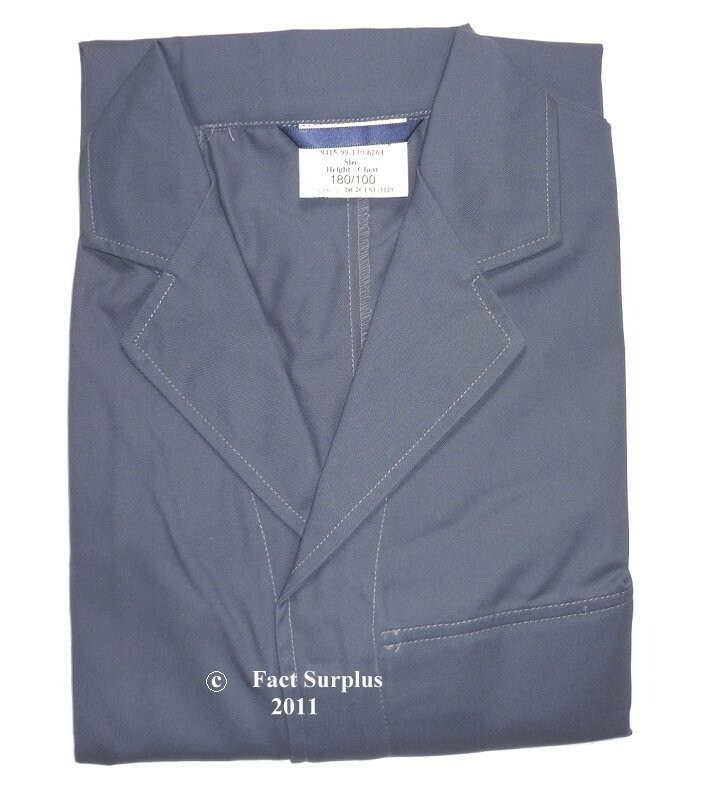 Top quality RAF blue Coonen Watts & Stone produced overall coat. Velcro fastening at front. Inside chest pocket.